Adults can get similar benefits of an improved smile and dental health from wearing braces just like with children. On the other hand, the treatment may take longer than it does for younger patients since adults no longer grow. An average adult must wear braces for 18 months up to three years. After your dentist removes the braces, you may be required to wear a retainer in order to maintain the results of your treatment. Fortunately, orthodontic treatments nowadays are designed to provide the utmost comfort without being too visible and unsightly. Plus, you don’t need to wait for several years just to get the smile that you want as other types of braces are designed to straighten your teeth in as little as six months. Now, you can choose from several treatment options ranging from ceramic braces to clear aligners. Metal braces are the top choice for patients who are looking for the most affordable orthodontic treatment. Advances in technology make it possible for metal braces to use your body heat for applying constant pressure and help them deliver faster results in straightening your teeth. Unlike before, metal braces are now much smaller so they are not as noticeable like they were decades ago. For those who want to avoid the visible metal brackets, you can go for the subtler ceramic braces. They are similar to metal braces but are less noticeable. Ceramic braces are made of tooth-coloured materials and the brackets are translucent, which helps them blend in to provide better aesthetic and cosmetic appeal. Lingual braces, also called incognito braces, are a special type of braces attached behind your teeth so no one will notice them when you smile. The metal braces are customised to fit the flipside of your bite so they remain invisible when talking or smiling. Lingual braces are best suited for patients with moderate to severe crowding and bite issues. If you don’t have extremely crooked teeth, the best option to pick is clear aligners, also referred to as invisible braces. It uses a set of removable clear aligners that fit over your teeth and pushes them in the right position without being visible. The clear tray, which resembles the form of a mouthguard, is thin and almost invisible so you don’t feel any pain or discomfort throughout the treatment process. Because they are removable, eating the foods you want and cleaning your teeth is not an issue at all. When it comes to adult braces, we know what you need and what suits you best. That is why Q1 Dental offers a number of teeth straightening options to help you decide the type of braces that can solve your smile issues. From CFast Cosmetic Tooth Alignment to ClearCorrect invisible braces, getting a healthy, straighter smile at any age is now a much simpler task. 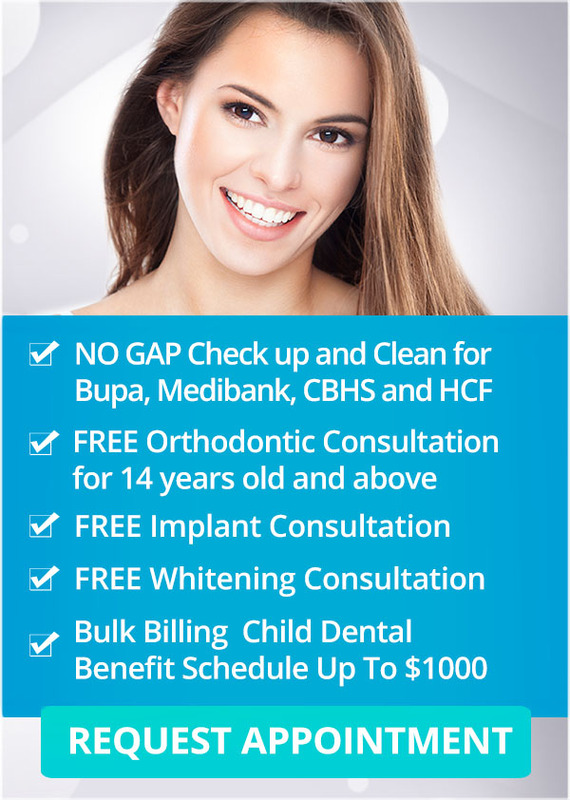 Come and see your Melbourne dentist today!